Bentzon Carpets is a privately owned company situated near Middelfart in Denmark. 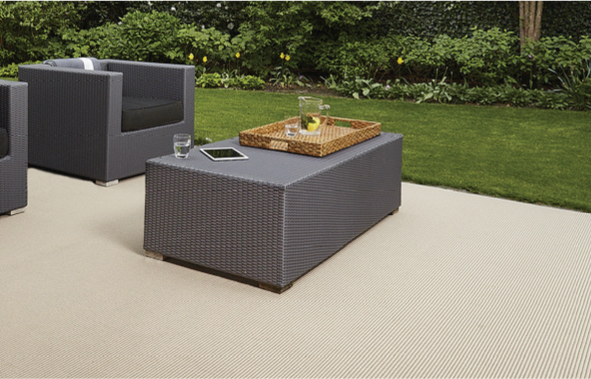 We manufacture flat woven carpets for domestic and contract use, a big part of which is exported, primarily to Europe. Bentzon Carpets was established in 1976. We welcome you to our website. 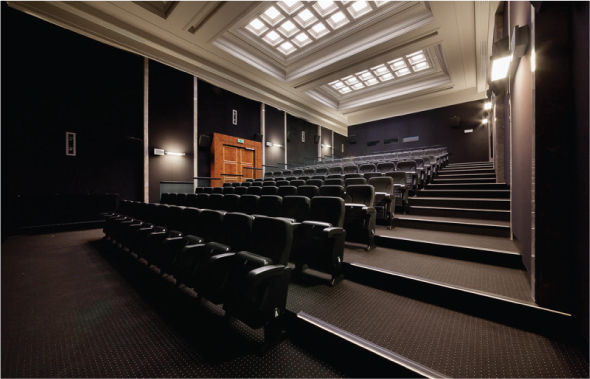 Through partners all over Europe our woven carpets are sold much to the business community and institutions, since these professional users value the exclusive and hard-wearing carpet, which provides a good indoor climate and is easy to maintain. 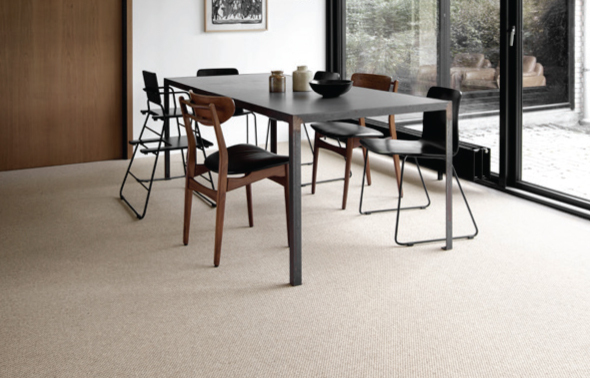 The carpets from Bentzon Carpets are made in many different designs, which are all available in different colour shades from the palette of nature. Thus there are many different structures, patterns and colours to choose from. We carry a number of durable collections in polypropylene and polyamide. The collections are designed to withstand the harsh UV radiation in the cottage and garden room.